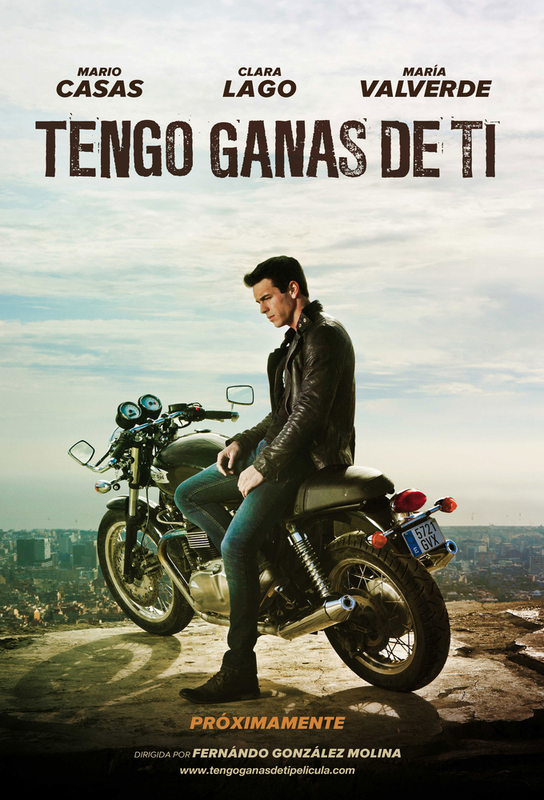 This sequel to 3 Meters Above The Sky follows Hache upon his return home to Spain after spending two years in London. His heart is broken following the death of his best friend and a break up. When he meets Gin, a wild photographer, singer and dancer, Hache is immediately smitten, but is still preoccupied with thoughts about his past. Directed by Fernando González Molina and stars Mario Casas, Clara Lago, María Valverde.